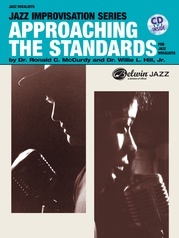 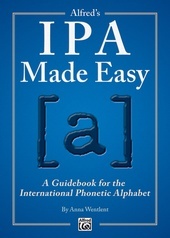 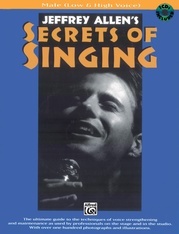 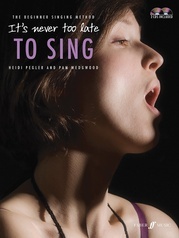 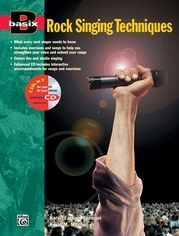 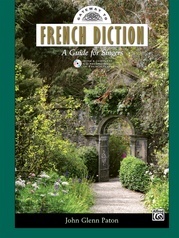 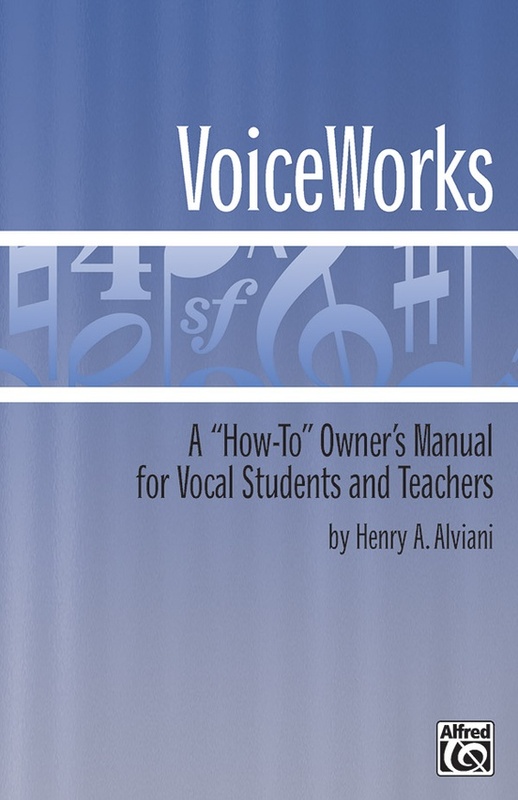 This perfect "how-to" book includes chapters on posture, breathing, vocal cords, tone, vowels, consonants, intonation, and phrasing. 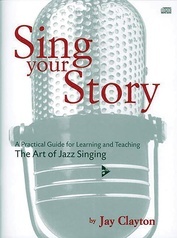 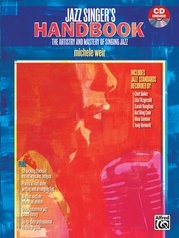 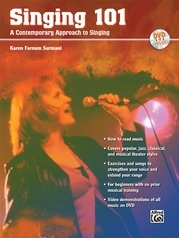 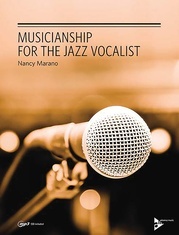 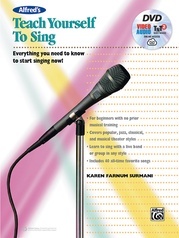 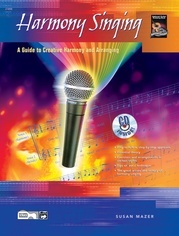 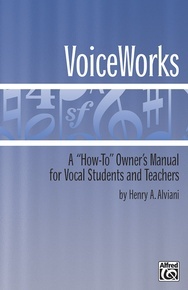 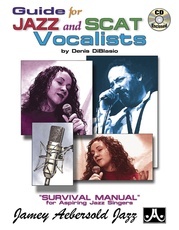 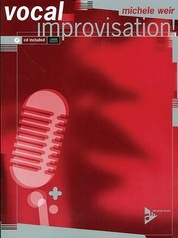 A must-have manual for voice teachers and students, group voice classes, and choral directors at any level. 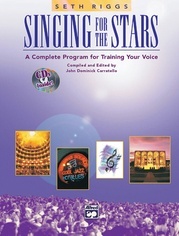 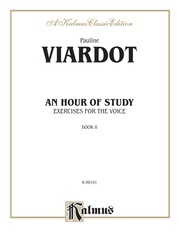 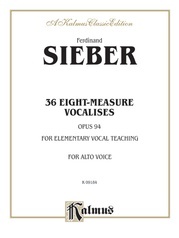 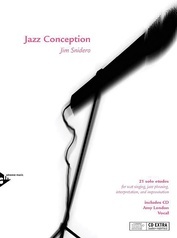 "For the student of choral music and singing at any level who is searching for introductory material or basic information about the voice, this book is one way of filling the bill."